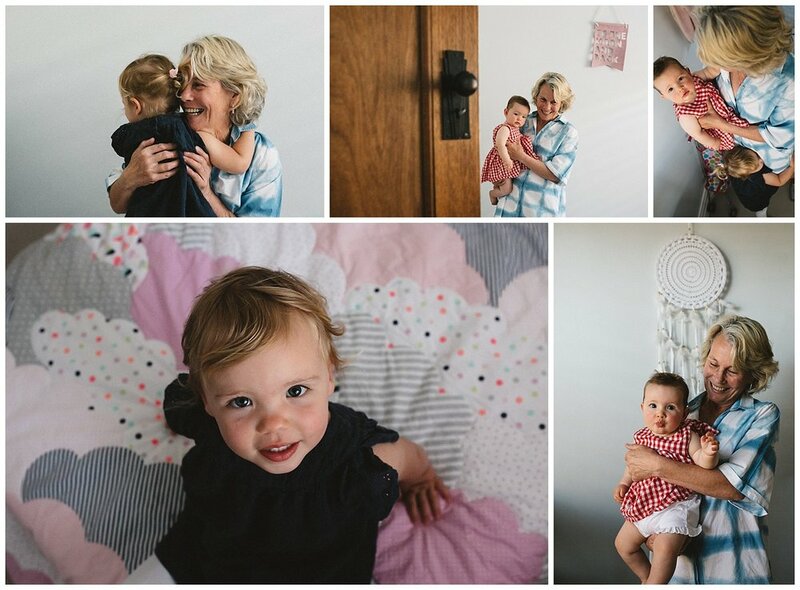 Fran Jorgensen is a Melbourne based family photographer. She provides the following services: Baby and toddler photography ; Toddler portrait ; Children and newborn photographer ; newborn photographer in melbourne ; family lifestyle photogrpahy ; kids portrait. She also services the following areas: Caulfield, caulfield south, Murrumbeena ; Ormond, Mckinnon ; Cheltenham ; Mentone ; Parkdale ; Sandringham; Hampton ; Camberwell.